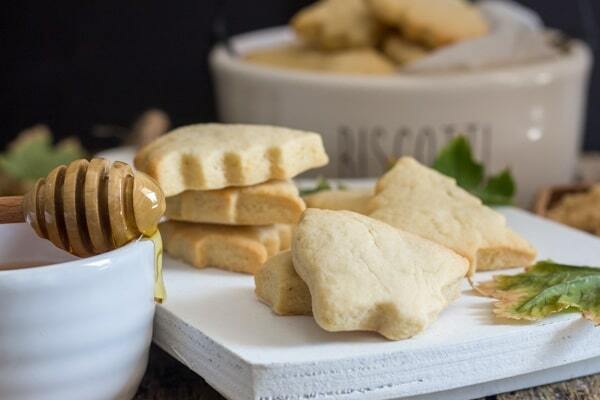 Delicious Cutout Honey Cookies that are soft but hold their shape. The Perfect combination, of honey, cinnamon and brown sugar. 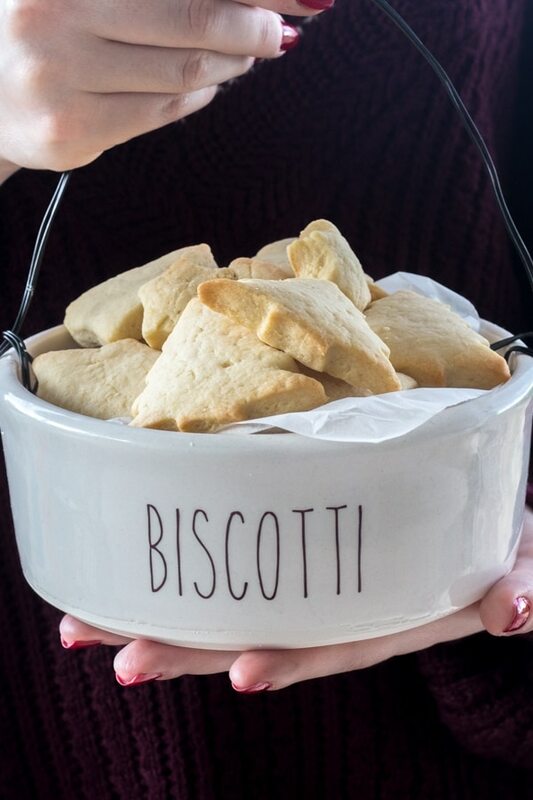 A delicious addition to your Holiday Cookie Baking. 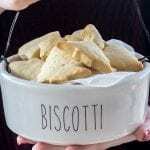 I have been on a cookie baking frenzy this last couple of weeks, and I have to say cutout cookies are my favourite next to of course my Mom’s Whipped Shortbread or Almond Crescent Cookies. So before the Holiday Baking ends I have a couple of Cutout Cookies left to share. These Honey Cookies being one of them. 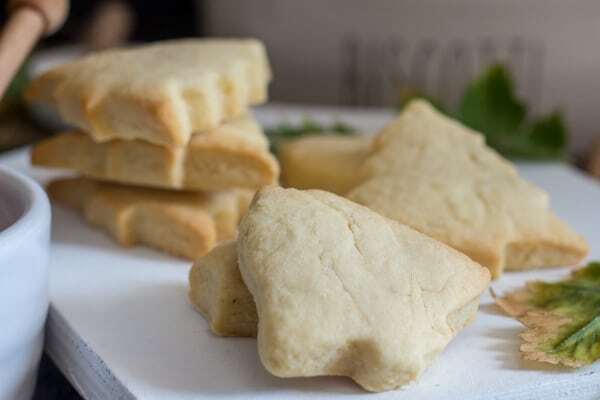 What are the Ingredients for Cutout Honey Cookies? All purpose flour, with a 10-12 percentage of Protein. Any less and your cookies will spread. Believe me I know. Cold butter straight from the fridge. I use salted butter because that’s what’s available in Italy. Therefore I add a pinch and sometimes no salt. If you use unsalted then yes at least 1 1/4 teaspoon of salt is needed. I recommend using a food processor to bring the dough together, and also using cold butter. 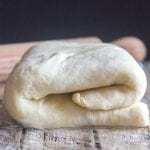 I actually made it once with soft butter but the dough was so soft and wouldn’t roll properly. I usually cut the dough in half and roll out one piece at a time. Make sure your surface is lightly floured, so the dough doesn’t stick, and dust your rolling pin with a little flour also. If you find that your dough is sticking, do not be afraid to sprinkle more flour. I also like to dip my cookie cutter in flour so that the dough pops out easily. These Honey Cookies can be kept for up to a week in an airtight container at room temperature. Or they can be frozen for up to three to four weeks in an airtight container. And of course watch the baking time. Not all ovens are created equal. For these Honey Cookies I recommend 8-10 minutes. You want them to come out golden. I also cool my cookies on the cookie sheet and when they are cool enough to touch move them to a wire rack. These Honey Cookies made with honey and brown sugar and of course the subtle touch of cinnamon they really don’t need any type of frosting. Enjoy! 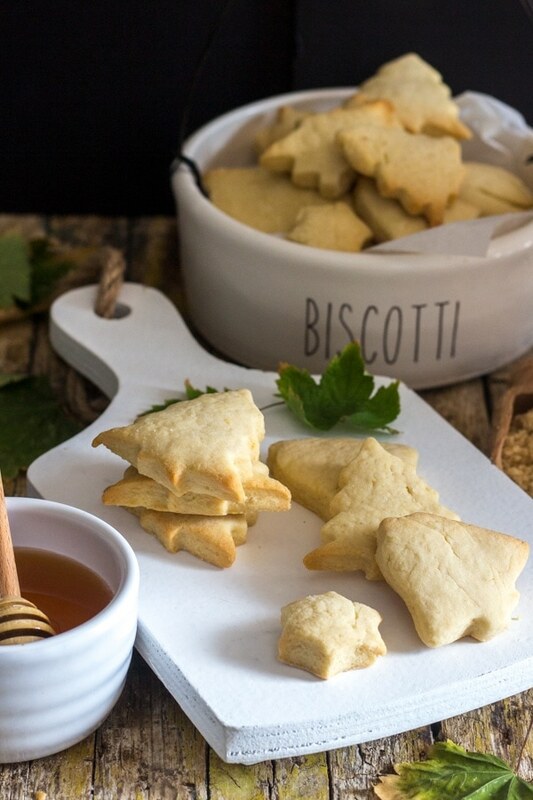 Delicious Cutout Honey Cookies that are soft but hold their shape. The Perfect combination, of honey, cinnamon and brown sugar. 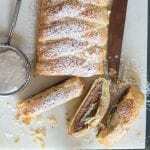 **If using unsalted powder then add 1/4-1/2 teaspoon of salt. In the bowl of your food processor add the flour, corn starch, baking powder, salt, brown sugar and cinnamon, whisk together. Add the pieces of butter and combine until you have coarse crumbs. Then add the egg, honey and one tablespoon of milk, pulse until almost combined. (if dough is too dry then add another tablespoon of milk - mine was fine and I didn't need an extra). 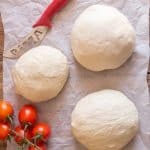 Move the dough to a flat surface and knead into a ball. Wrap in plastic and refrigerate one hour. Pre-heat oven to 350F (180C) and line one or two cookie sheets with parchment paper. 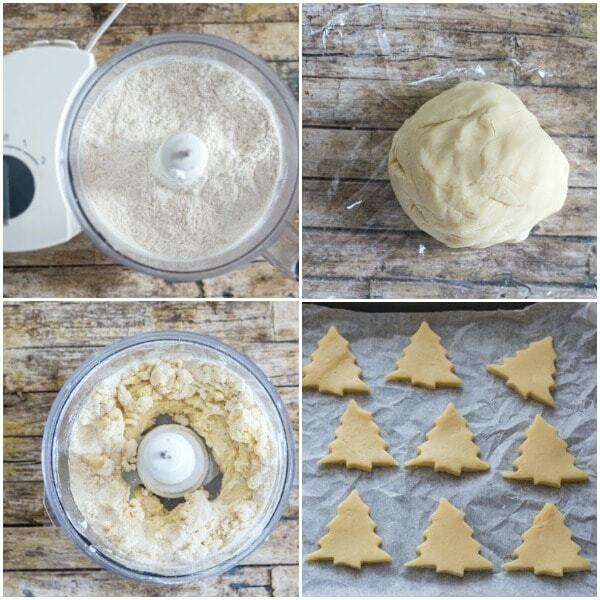 On a floured flat surface roll dough into 1/4 inch thickness and cut out cookies with your favourite cookie cutters. Place on prepared cookie sheet and bake for approximately 8-10 minutes. Let cool completely before serving. Enjoy! Hi, when is the butter added? Hi Gwyn, sorry about that I corrected the recipe. Add it to the whisked flour mixture. Hi Sarah, what you could do is whisk the dry ingredients together in a large bowl (the first part of the recipe) then add the cold butter (in small pieces) and mix either with your hands or a pastry cutter or fork until you get coarse crumbs, then add the egg and honey, mix together and if needed add the milk (a tablespoon at a time), then move it to a lightly floured flat surface and knead until you have a compact dough, then refrigerate it. Hope it helps. 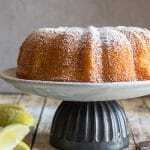 How much honey in this recipe? Hi D Alburtus, 2 tablespoons, I just corrected it, thanks. I am not seeing how much honey in the ingredients list. Hi April, thanks for that, I just added it.